Wallabies fullback Israel Folau has been making headlines all over the world for the last 24 hours or so – for all the wrong reasons. The outspoken Super Rugby star once again took to social media with some hugely controversial homophobic remarks and people are not happy. And now he’s gone AWOL, with Rugby Australia unable to contact him and set to terminate his contract with the union as a result. The reaction has been pretty understandable. 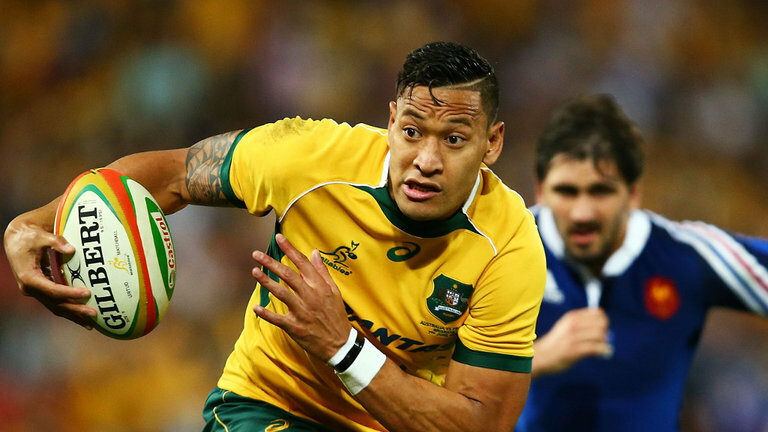 We’re all entitled to our own beliefs, but what Folau has done is a step too far for many. It’s also not the first time he’s taken to social media in a similar fashion. To say homosexuality is a sin in 2019 and state homosexuals are destined for “hell” unless they “repent” is downright unacceptable. 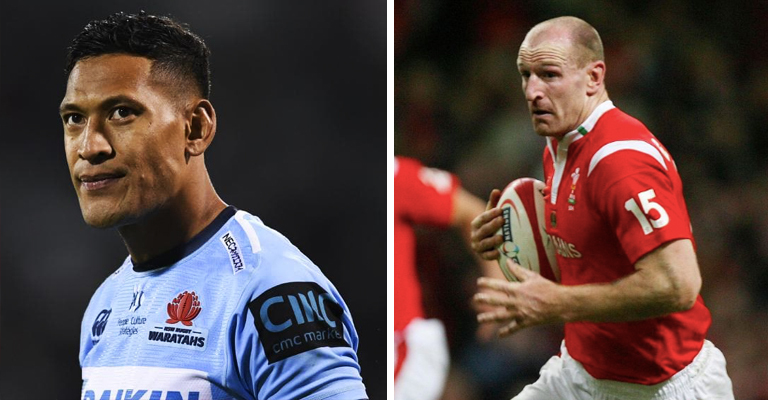 England prop Joe Marler taunted Folau with some hilarious posts on Twitter, but former Wales fullback Gareth Thomas has taken a different approach. Thomas is openly gay and has spoken about his battles with his sexuality in the past. He took to Twitter yesterday in light of Folau’s comments with the following message. Absolutely top class. Fair play Gareth. Well said.